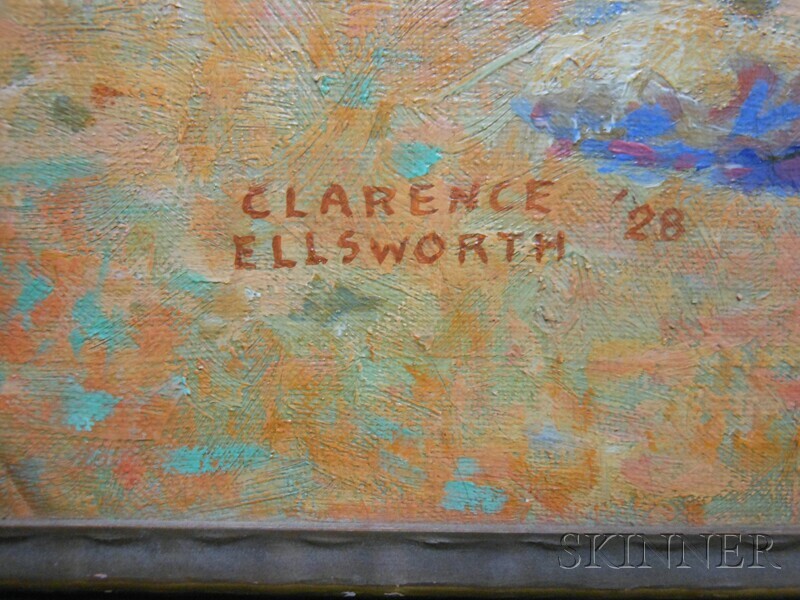 Signed and dated "Clarence Ellsworth '28" l.l. 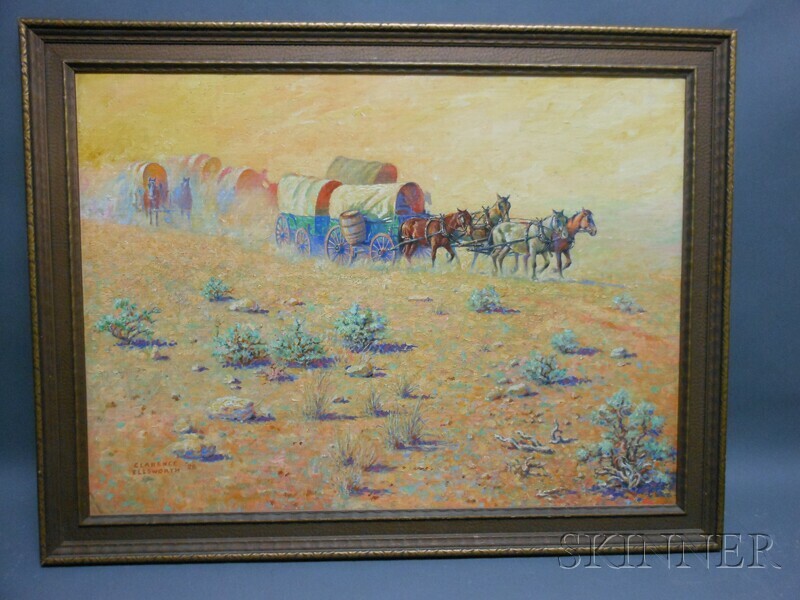 Oil on canvasboard, 18 3/4 x 25 3/4 in. (47.7 x 65.4 cm), framed. 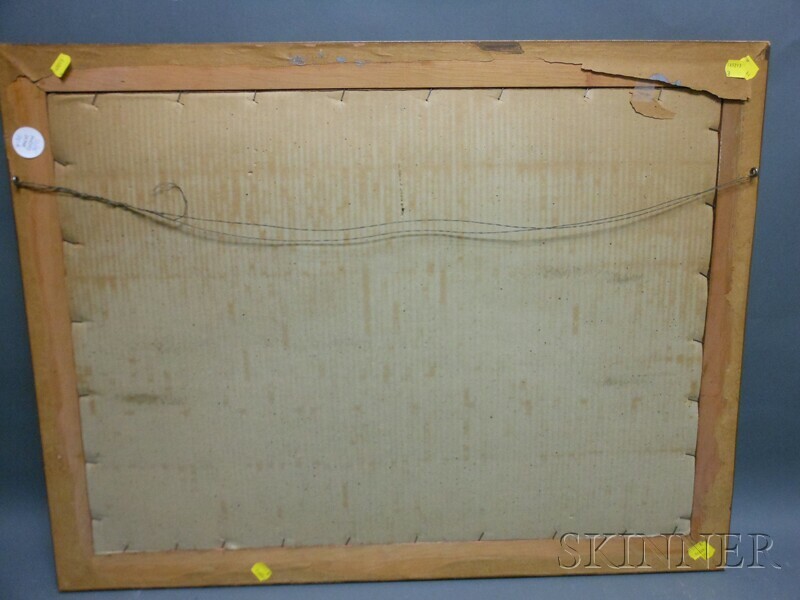 Condition: Bowing to support, surface grime, scattered craquelure.